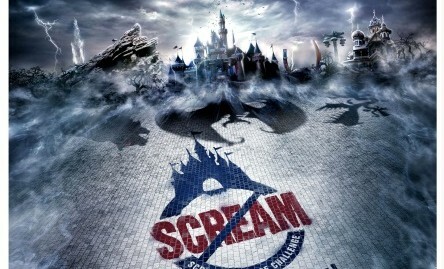 For this year Halloween program, Disneyland has applied a new theme “Scream-No-More” to challenge guests not to scream during in-Park visit, targeting young adults. 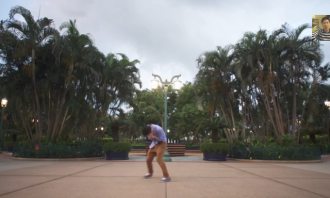 To amp up the buzz ahead of the Halloween event, Disneyland has partnered with local video blogger Ming Jai to launch three episodes of unbranded videos on his YouTube channel in an attempt to “subtly” introduce the key message of the new theme on a funny and humorous approach. The first video has already garnered around 74,226 views in three days. with two other episodes slated to launch in September. “We believe that marketing through unbranded online videos is more effective in reaching out to young adults than TVCs,” said Wendy Chu, director of marketing at Hong Kong Disneyland Resort. The videos leverage on Ming Jai’s high YouTube video viewership and well-received humor to help spread the Halloween event to an even wider audience. 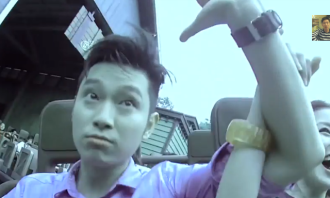 Ming Jai YouTube page has a subscriber base of 169,867 and over 1.5 million views on his most popular video. Online marketing is one of its key marketing strategies this year, according to Chu. Disneyland will be working with a radio partner in late September to further promote the Halloween program. Pantene, Grey and Google have partner up for hair tutorial series to back its new hair conditioner in Hong Kong and Taiwan. .. The announcement comes just a year after Shutterfly acquired a first phase of 25 HP Indigo 12000 Digital Presses, making its combi..